Automation is a little like marmite: businesses either love it or hate it. With the rise of the internet and all things technology, many companies have seen automation as the golden egg to solve rising personnel costs, increasing customer service expectations, and the global economy. 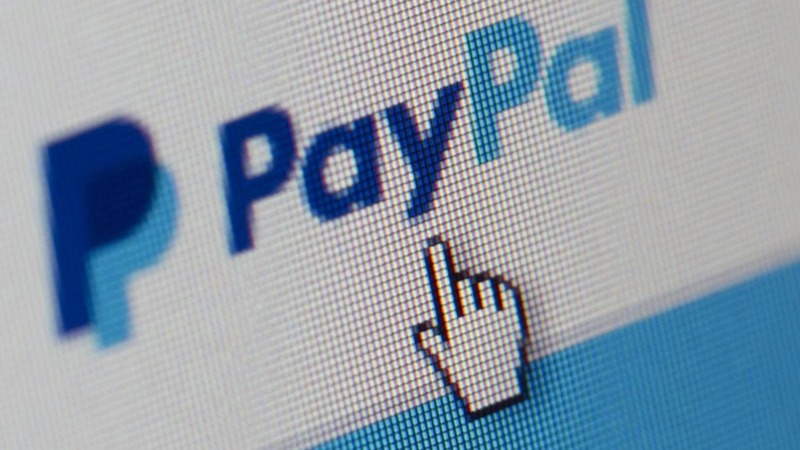 But considering what has just happened at PayPal, maybe some companies will decide to re-evaluate. It has recently come to light that a letter was sent to Lindsay Durdle saying that she had breached one of its rules. As a PayPal credit card customer, there are doubtlessly hundreds of rules that a customer could – accidentally or not – breach. The trouble was that Lindsay’s transgression was not one that she could do much about. Sadly, she had passed away from breast cancer on 31st May this year. The heartbreak of losing a partner cannot be quantified, but it can only be imagined how much worse it was for Howard Durdle, Lindsay’s widower, to receive such a letter. It was, after all, he who had informed PayPal of his wife’s death. According to PayPal, there are three possible explanations: a bug in the system, a ‘bad’ letter template, or human error. Automation, automation, or a person so accustomed to automation that they themselves were on autopilot. How can we rely so completely on computer automation that things like this get missed? Well, in many ways this hasn’t changed. I can remember my grandmother patiently explaining to someone that her husband could not come to the phone and confirm that he had died because he had…well, died. You wouldn’t think it would need more explanation. Sadly, all of us will go through a bereavement of some sort during our lifetimes, and the last thing that a grieving person needs is a computer. We want people; we need human interaction. There are some elements of the world that cannot be replaced by a machine, some moments in our lives when a helping hand, shoulder to cry on, or arm to cling to is what we want – not platitudes in automated emails or pre-recorded options that take you round in circles. But of course, I’m a hypocrite. I’m not sure if I’m ready to give up my out of office, email filing system, automatically cooling fridge or programmed TV recorder. But I do think that companies that are likely to interact with us at our worst times – finance, law, and property – should wake up to the fact that just because you don’t have to do it, that doesn’t mean that it’s been done properly.